As a bicycle touring destination, Korea is still largely off the radar of most Western tourists. This is set to change as cyclists discover the comprehensive network of riverside cycle trails and endless options for backroad biking. Now’s the time to visit, before crowds of two-wheeled travelers find out about Asia’s best-kept secret. In spite of heavy urbanization, it’s surprisingly easy to find tranquil spots in Korea. Mountains cover 70% of the country's land mass, making it one of the most mountainous regions in the world. 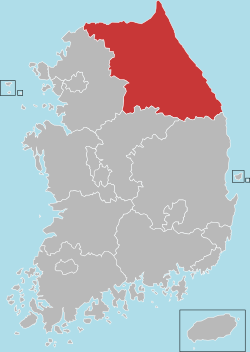 The population is concentrated in major urban centers such as Seoul and Busan, leaving much of the countryside delightfully empty. Korea is sure to please every type of cyclist. Those who want to take it easy can stick to the 1,745 kilometers of long-distance cycle paths. Korea’s far north offers endless opportunities for cyclists who love the challenge of switchbacks and steep climbs. If semi-tropical islands are more your style, hop on a ferry to Jeju and circumnavigate the island following the serene coastal cycle paths. The easiest way to discover Korea on two wheels is by following the 4 Rivers Bicycle Routes. Korea’s most popular cycling route is the 640 kilometer ride between Seoul and Busan following the Nakdonggang, and Hanggang Rivers. The entire ride is on dedicated cycle paths or quiet country roads. The route is well signposted and there is little chance of getting lost. The Korean Tourism Organization publishes excellent maps which point out key attractions, national landmarks and historical sites. The river cycle paths are flat for the most part, but there are a few points where the route goes inland over some hilly terrain. 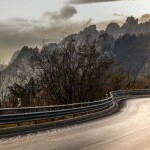 In some cases there are two options: a challenging MTB option and an easier road option. The highest point on the ride between Seoul and Busan is just 500 meters. This is a world-class bicycle trail offering tranquil rural scenery and one splendid vista after another. Along the way, there are many K-Water informational centers where you can use free Wi-Fi and relax in beautiful surroundings. Camping is easy along the cycle routes, while finding hotels, restaurants and grocery stores is a little tricky. In most cases ,you will have to leave the cycle path and go into a nearby town for services. 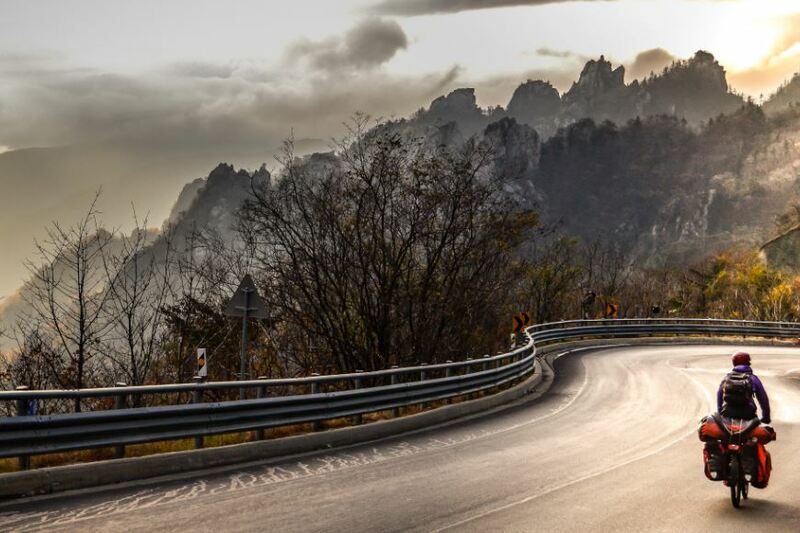 You could easily spend weeks exploring the many quiet roads of Gangwon Province. We used a local Korean atlas to navigate and found ourselves climbing up and over steep mountains and down into pretty valleys before stumbling upon quiet riverside roads. Gangwon Province is our favorite place for cycling in Korea. 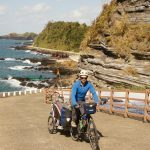 Jeju is known as the “Hawaii of Korea.” It’s long been a popular spot for honeymooners and is now starting to gain popularity with long-distance cyclists. 5 or 6 days should be enough to circumnavigate the island following the Ilju road. We did not cycle on Jeju, but have heard many positive impressions from fellow cyclists. 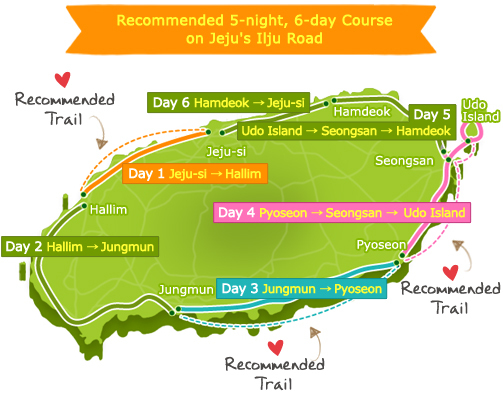 More info on Cycling Jeju Island. We did not cycle the east coast, but have heard positive reviews from cyclists who have. The route from GEOJIN TO GWANGJU is around 500 kilometers and can easily be done in a week. Most of the cycling is along little used local coastal roads and some stretches are on Highway 7. The best times to visit Korea are autumn and spring. In September and October, temperatures are cool but comfortable, skies are generally blue and fall foliage is beautiful. By November, temperatures start dipping to freezing in the mountains, but the southern provinces and Jeju island are still pleasant. Spring brings cherry blossoms and beautiful wildflowers. Winters can be harsh in Korea so it’s not the best time for cycle touring. Summers tend to be unpleasantly hot and humid and can be quite rainy, especially in June. How much does it cost to bicycle tour in Korea? Korea is not a bargain destination like Southeast Asian countries such as Thailand and Malaysia, but costs are reasonable for a developed country. Entrance to National Parks is free as are visits to many temples and museums. A cheap meal will set you back around $4. 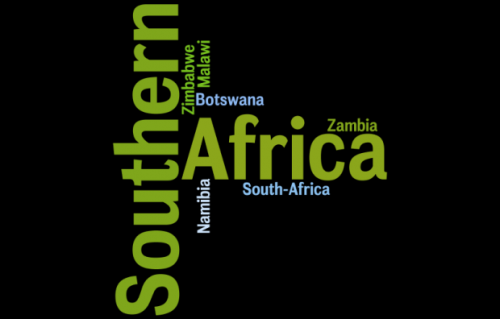 A bed in a hostel costs around $10 and a cheap hotel room in the provinces can be found for $30 - $40. If you stick to basic accommodation and simple restaurants, $40 per day should be plenty. Transportation is much less expensive than in Europe or the US. You can get an express bus from Seoul to Busan for around $ 35. We spent an average of $15 per day for two. We did not go to restaurants or pay for accommodation. This sum was almost entirely for food. Koreans love to eat out and you will find restaurants everywhere. If you’re self-catering, the best grocery store is Home Plus (owned by TESCO). You will find many foreign products at reasonable prices and many buy one, get one free specials. It is possible to cycle tour in Korea without taking a tent. The country has many inexpensive ($30-$40) motels and small guesthouses. Many local long-distance cyclists stay at Public Bath Houses. This may sound odd, but it is a common form of family lodging in Korea. Sleeping at a bath house is cheap (around $7) but the accommodation is communal. Camping is surprisingly easy in Korea. Official campsites are springing up all over the country as pitching a tent catches on as a popular past time. Many campsites are free, while others charge a minimal fee of around $5. On the weekends and during holiday periods, official campsites are crowded and probably best avoided. Freedom camping is widely accepted. We often pitched our tent in the village recreation/community center area. Toilet facilities are always available and there is usually a small gazebo-like structure on which you can put your tent. This is great if it rains. While we normally ask for permission to camp in other countries, this does not appear to be necessary in Korea. We were told that it is better to just camp, since individuals don’t like to take responsibility for granting permission. Of course, it is important to respect the locals and leave the place clean and tidy. We generally arrive near sunset and leave very early. As always, Couchsurfing and Warm Showers are a great way to meet locals, learn more about the culture and have a free place to sleep. If you’re in a pinch, you can always knock on one of Korea’s many churches and ask for assistance. Koreans are a warm and friendly people who will go out of their way to help a cyclist in distress. In cities, you will find many English speakers. The countryside is a more challenging place for communication, but we were always able to get our message across. Locals are known to offer foreign cyclists snacks and drinks and even offer them hospitality for the night. Korea is a relatively hassle-free place to travel. A low crime rate means you won’t have to worry much about your bike being stolen or waking to find unwanted visitors outside your tent. With the surge in the bicycle’s popularity, riders have gained new respect. On the weekends, bicycle paths are very busy and can actually be quite dangerous. Many novice riders have little control of their bikes, swerve from side to side and may stop abruptly for no apparent reason. Be cautious and keep your distance. Very nice! We have been following your adventures for years, and this one stands out as one of the tops. You’re right, I’d never have thought about Korea as a bike travel destination before your accounts. Now, I’m seriously considering it, once we’ve exhausted our time in Europe. Thanks for the great info and insights! Yes, Korea was a wonderful surprise, not at all what we imagined. Happy cycling, Tyler! I’m so glad you guys got to experience it! And that we got to meet you both. Safe cycling, and keep us posted! You are so lucky to leave to live in Chuncheon and live this on a daily basis. I still can’t get over your amazing trail running accomplishments (Readers: she RAN 100 kilometers all in one day). Because of you guys, we are going to Korea next year. Thanks for showing us this wonderful country. Hi, I’m one of the cycle mania in Korea. Thx for inviting my own country cause It shows how many places and roads are prepared on the bike riders. The hill Climb course in the seoul – middle of the country – and the so many touring trails are ready for whole kinds of people in this world. If somebody is coming to here through your posting, we gonna shows the worm heart to them to sincerely. I was waiting your updated Korean biking tour essay, so I have read it with joy. It was so short time that I couldn’t let you know the beauties of our town. Now I am serving as a staff for Hwacheon Sancheoneo Ice Festival 2014 now. In winter, it has other fascinating stories in itself. I won’t forget both of you because of your adventures and warm talking. Take care of yourselves for another trip and time. So happy to hear from you! Your part of Korea must be absolutely stunning when covered in a blanket of snow–perhaps we will do some hard-core winter cycling one day. Thanks again for the warm welcome in your village!